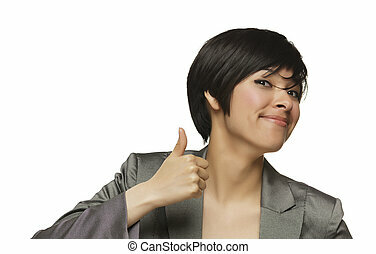 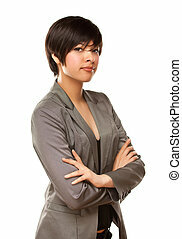 Pretty multiethnic young adult woman poses on white. 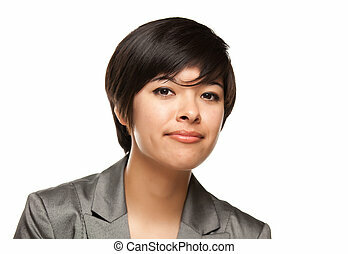 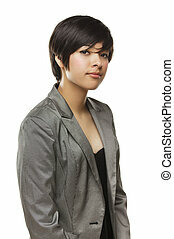 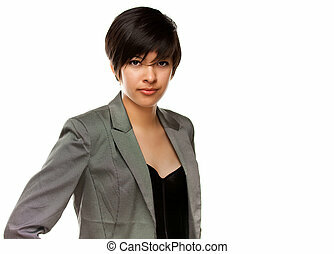 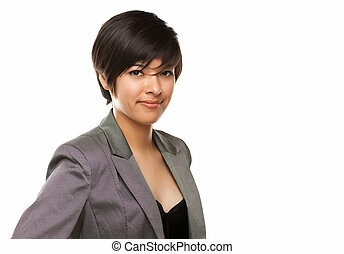 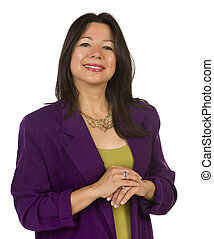 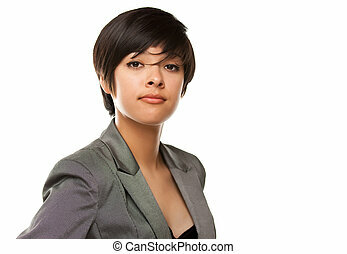 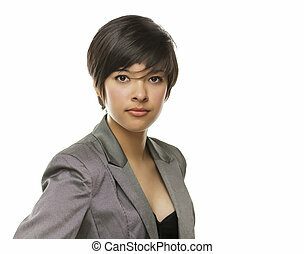 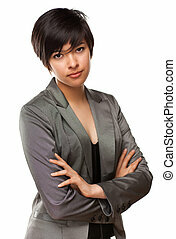 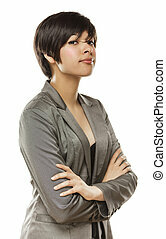 Pretty multiethnic young adult woman poses for a portrait isolated on a white background. 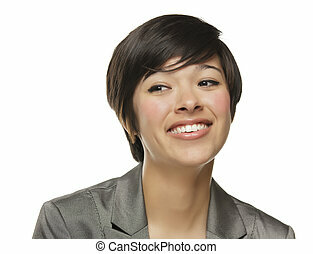 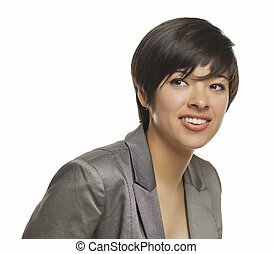 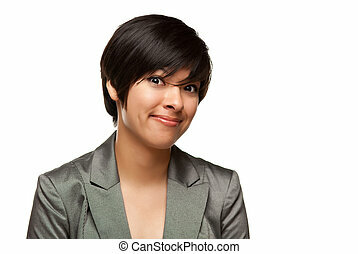 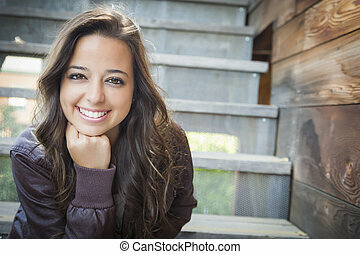 Pretty Smiling Multiethnic Young Adult Woman Portrait with Selective Focus. 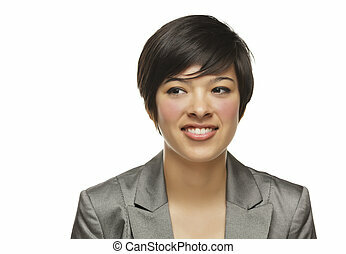 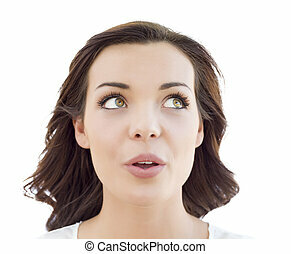 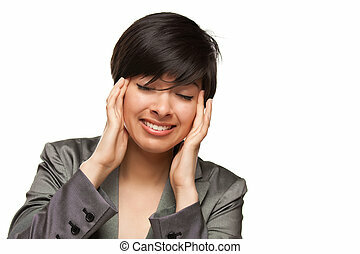 Multiethnic Young Adult Woman with Headache Isolated on a White Background. 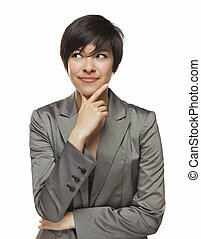 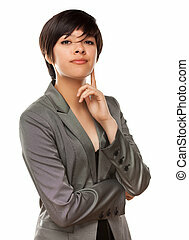 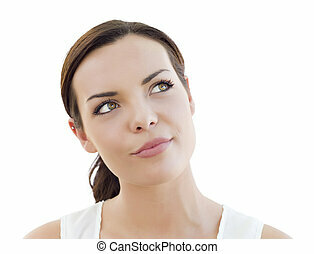 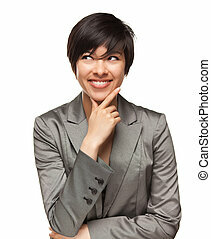 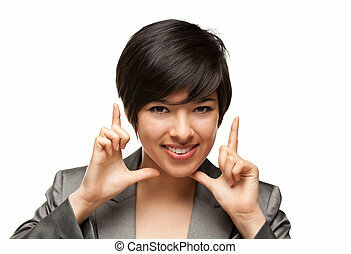 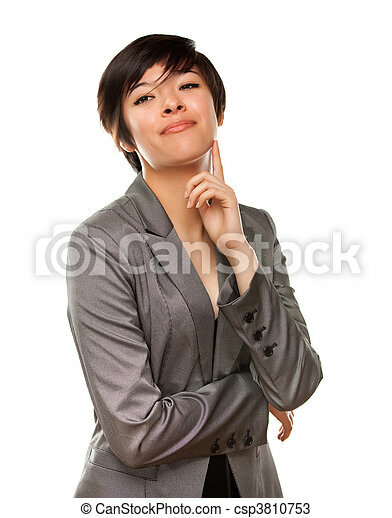 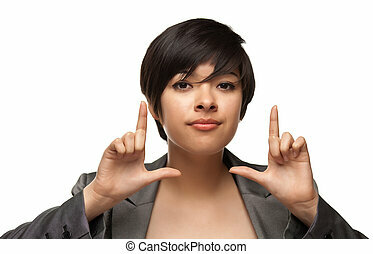 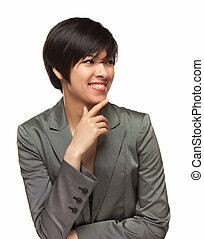 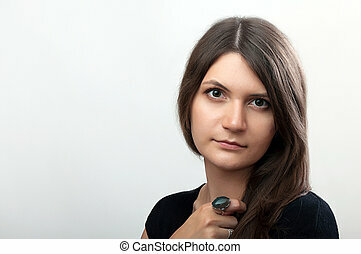 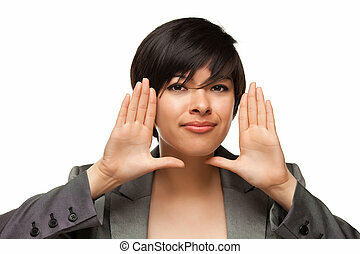 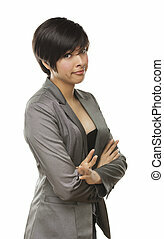 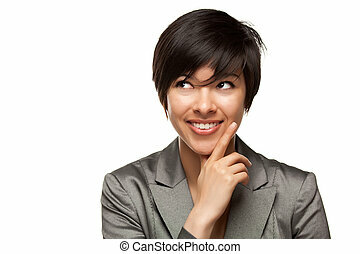 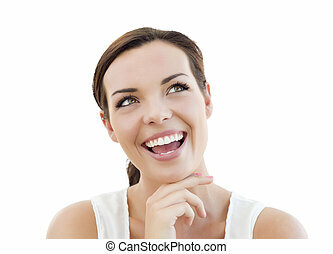 Pretty Multiethnic Young Adult Woman Framing Her Face with Her Hands Isolated on a White Background. 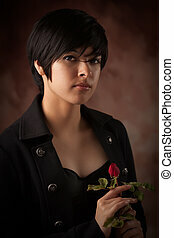 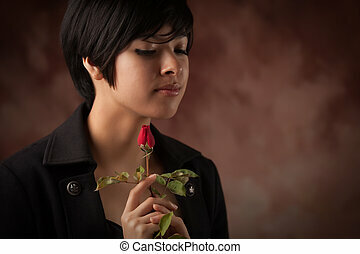 Pretty Multiethnic Young Adult Woman Holding a Single Rose Portrait with Selective Focus. 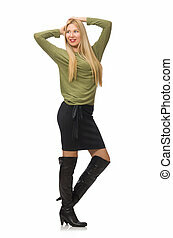 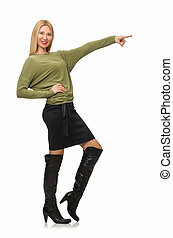 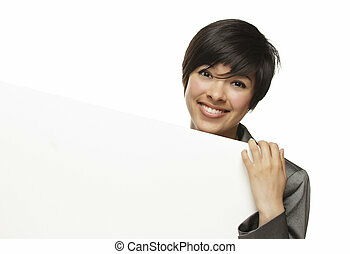 Pretty Young Woman Offering Holiday Gift Isolated on a White Background. 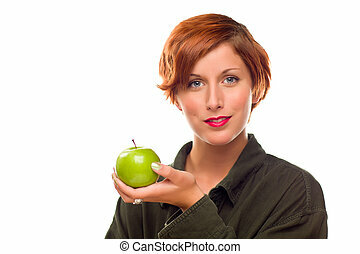 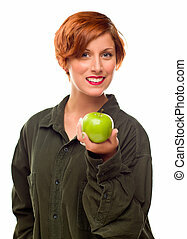 Pretty Young Woman Holding Green Apple Isolated on a White Background.